There are a few places in Iran which embody the delicacy and sophistication of Persian culture as well as Shiraz. And what better way to discover a land's rich culture than food? Shiraz is to be the capital of Gastronomy in whole country. 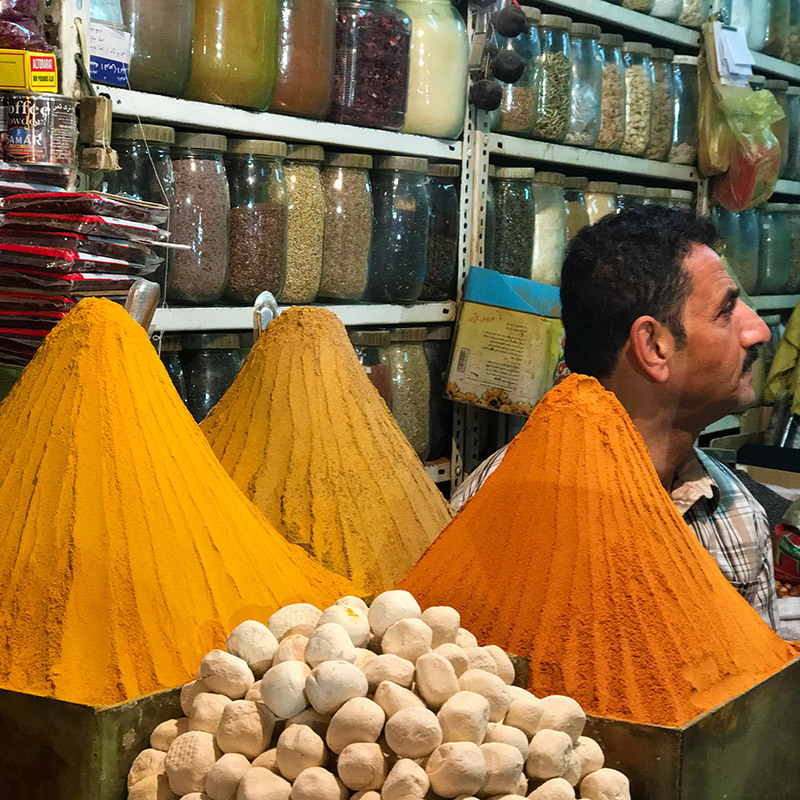 Walk into the colorful alleys of the ancient bazaar in search of local ingredients, navigate your way between the fragrances of spices and orange blossom, and savor some of the most incredible saffron ice cream to discover the real taste of Shiraz! You're a food lover and a curious visitor? 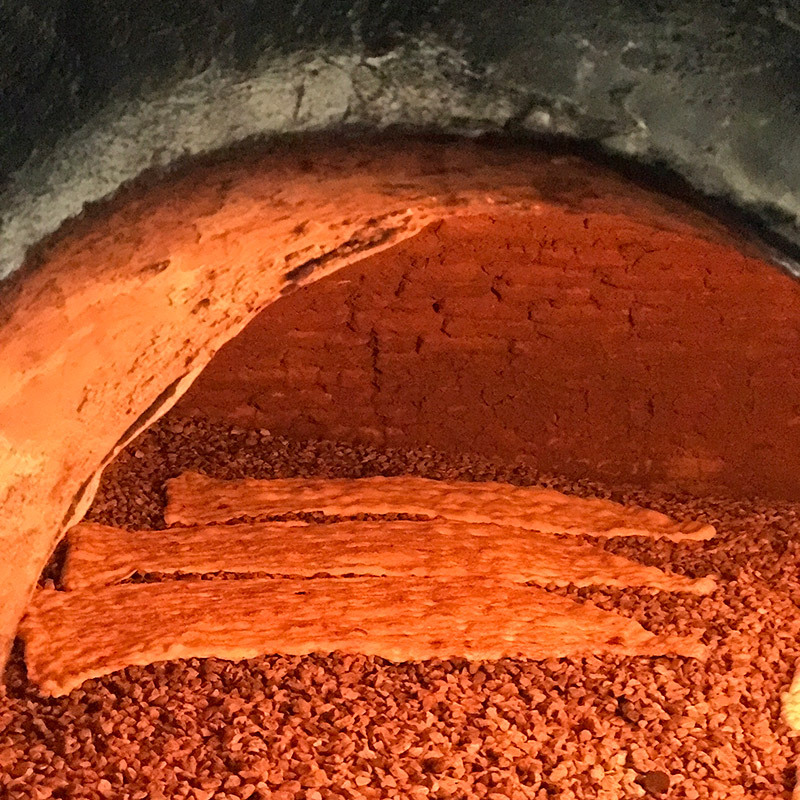 Then combine the discovery of the old city of Shiraz with a culinary walk that will let you know everything about Persian cookery. Have a Taste of Shiraz with this half a day walk to meet with vendors in their tiny antique shops. 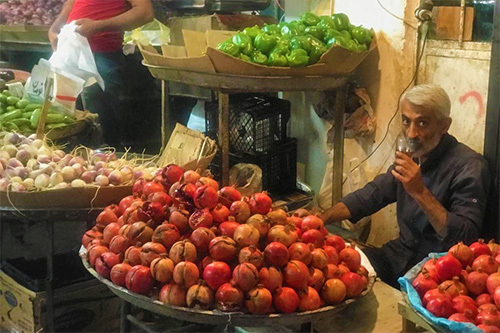 Observe the daily life of the market, smell the aromas of spices in the air, and learn how Iranians use them daily in their traditional cuisines. Hear merchants advertising out loud for their fresh products, and discover the usage of a large range of local vegetables as a visitor. Then cross the threshold of nuts and pickles shops, a real feast for the eyes as much as the palate. Be ready for endless tasting all along the way, as Shirazi cuisine has lots of delicacies to share. Don't miss trying the famous and incomparable Faloodeh, a sorbet of frozen noodles soaked with rose water. Save some room for the rest: the incredible taste of saffron ice cream, as well as many other side dishes and traditional herbal drinks. You can also seize this opportunity to shop authentic souvenirs, along with locals. Soon enough, you'll pierce the secrets of Iranian food and its central ingredients off the routine. Meanwhile, you can admire several historical places and hidden treasures of Shiraz's old neighborhoods to fully appreciate the culture and history of the city. Eventually, perk yourself up by seating in a beautiful traditional restaurant to enjoy a delightful Iranian meal.